I wanted to share with you my review post on this beautiful car. 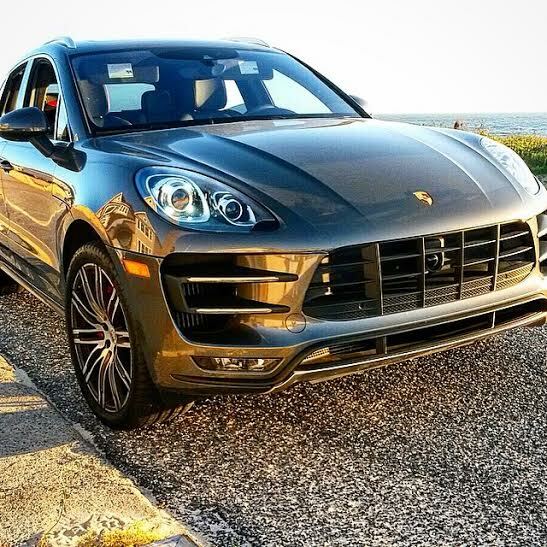 It’s a 2015 Porsche Macan turbo, and ranks 1 out of 17 luxury compact SUVs. Not only was this car fully load with all the Porsche has to offer but the thrill and power of driving it is amazing. If you’re looking for a luxury SUV this is it. It’s not as big as its big brother the cayenne, but it’s very roomy. My kids had enough space in the back and they loved it. The Macan gives you that sports car feel but in an SUV. Outside it looks like a sedan in size, but inside is like a whole other world with comfort, roominess and special features. The 2015 Porsche Macan seats five, has standard all-wheel drive and comes in Macan S or Macon Turbo trims. A twin-turbo 3.0-liter V6 engine and a seven-speed automatic transmission come with the Macan S, while the Macan Turbo features a twin-turbo 3.6-liter V6 engine. The Porsche Macan is an all-new model for 2015. Macan Turbo zipped from 0 to 60 mph in just 4.6 seconds. These are just some of the amazing features the turbo has to offer, Bluetooth phone and audio compatibility, Burmester audio, lane departure assist, blind spot alert, adaptive cruise control, red seat belts, ventilated seats and more. The center console presents an array of virtually identical buttons controlling everything from ride height to the heated seats.